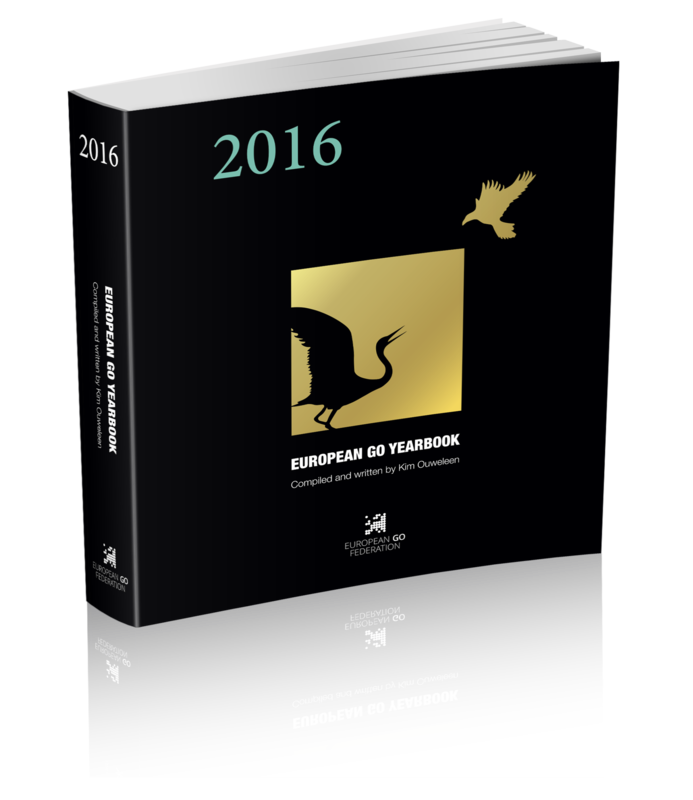 2016 European Go Yearbook for sale at the EGC! Home/Allgemein/2016 European Go Yearbook for sale at the EGC! 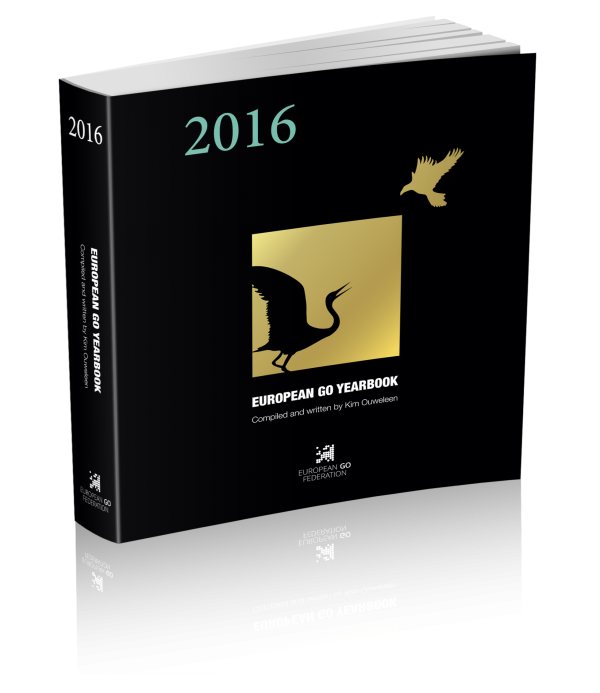 For the first time in history, the European Go Federation has published a yearbook about European go. With no less than 576 pages, the yearbook reports on all the National Championships, the most important go events in Europe, the rise of AlphaGo and much more. The yearbook will be for sale at the EGC with a special congress discount of 30%, for 35 euros. Look for it at the stand of the European Go Federation.